QUETTA: Balochistan Government on Friday extended a general amnesty for all militants, provided they lay down their arms. At the same time, the resolve was reiterated to continue operation against those who chose not to surrender. 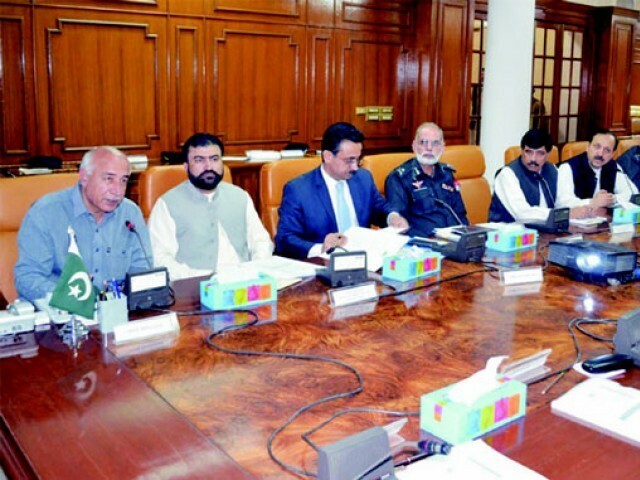 The provincial apex committee, during its meeting chaired by Chief Minister Dr Abdul Malik Baloch, reviewed the progress of the implementation of National Action Plan (NAP) in Balochistan. While taking into the consideration the reports and recommendations of the concerned authorities, the meeting also review the overall law and order situation of the province. 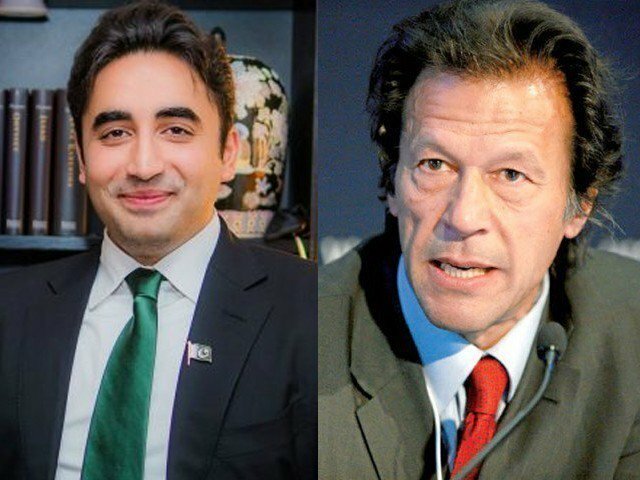 Besides chief minister, Provincial Home Minister Mir Sarfraz Bugti, Commander Southern Command General Nasir Janjua, Chief Secretary Balochistan Saifullah Chatta, General Commanding Officers, IG FC, Home Secretary, IG Police, Commissioner Quetta and other high officials were also present at the meeting. The meeting expressed its satisfaction over the measures taken for coordination among all the concerned departments. It was agreed during the meeting that miscreants, criminals and anti-social elements, would be given no concession and action against them would continue. In order to facilitate youngsters in renouncing violence and laying down their arms, the meeting agreed that a Peaceful Conciliatory Balochistan Policy would be implemented for the rehabilitation of those who surrendered. On the issue of registration of religious seminaries, it was decided that the education department would complete their registration, while the meeting also agreed that the provincial government would apprise the federal government about its stance on the issue of Afghan refugees. To check terror funding in the province, the meeting decided that the police, FIA and NAB would investigate the financial sources of terrorist organisations. Elements found involved would be dealt in accordance with the law. During the meeting, reports on recent terror activities in Quetta were also reviewed. Commissioner Quetta apprised them of details regarding the security provided to buses. Emphasising on the capacity building of Levies Force, the meeting issued directions to provincial home department in this regard.